I knew Phragmipediums could have ringlety petals (or are they sepals? 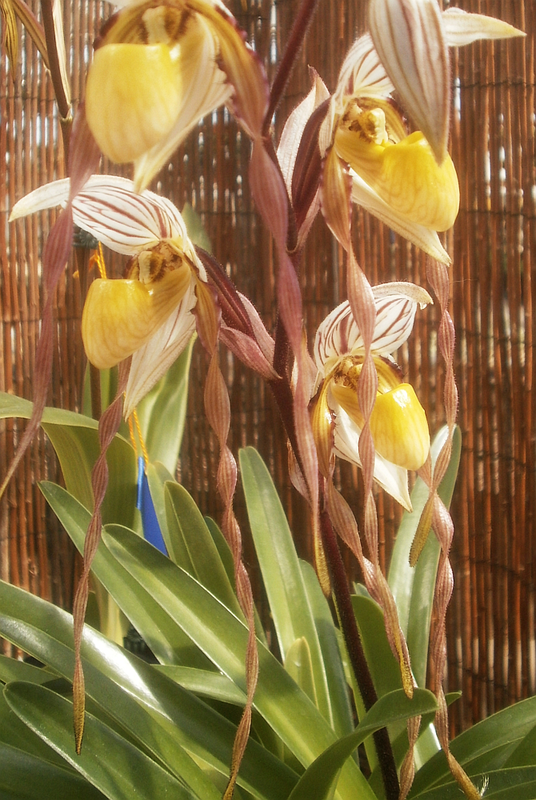 ), but I feel like I didn't know until now that Paphiopedilums could as well. 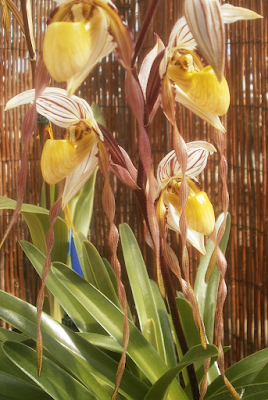 So I think it's safe to say we've got most of the Paphiopedilum philippinense bases covered.